The perfect cover for a show car. Premium dust protection with a soft touch and clear fabric that allows you to admire the vehicle without removing the cover. 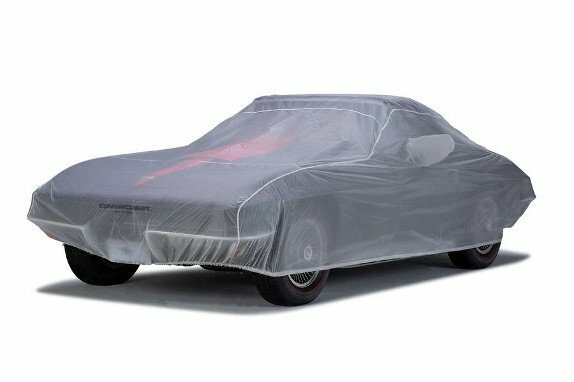 The ViewShield Car Cover features a custom fit and dust resistant translucent nylon fabric for excellent indoor protection. The soft finish protects the paint from dust and abrasion and the overlapped double stitched seams provide durable protection. This cover is machine washable and carries a 4 year warranty.